Today, I´m going to start my wonderful trip around the world. 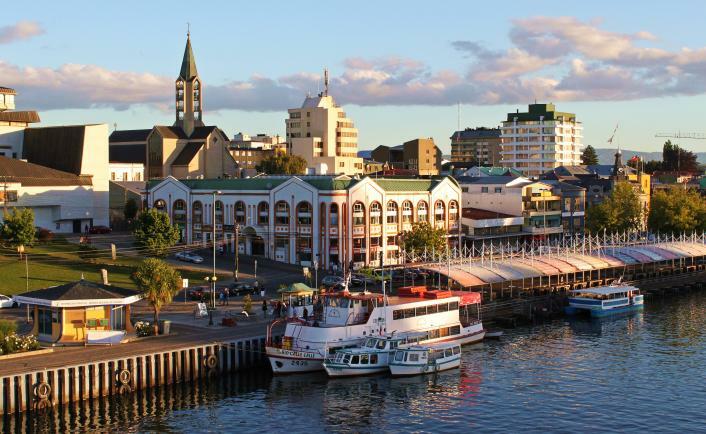 I´m in Valdivia, the beautifull city were I live, and I have to travel to the capital of Chile, Santiago, where the international airport takes place. I prefer to travel by bus at night because during the trip I can sleep and the next day have all the energy. The trip of Valdivia to Santiago last approximately 10 hours. My bus leaves at 10 pm so I will be in Santiago like at 8 am and one time there I will travel to my first distination, LONDON!